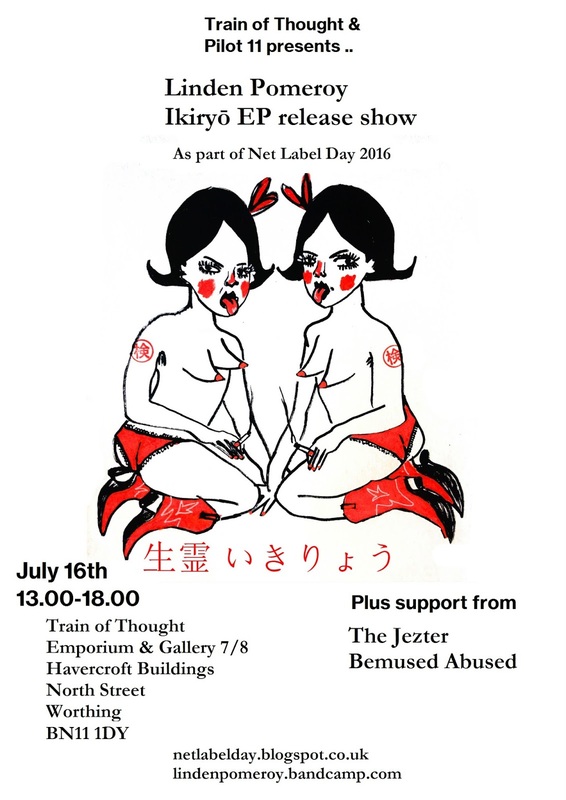 Netlabel Day 2016 Is Here!! Welcome to Netlabel Day 2016! Now in its second consecutive year, this event is in the spirit of Record Store day, but every release is available for everyone -- digitally! Collecting exclusive releases from artists hailing from five continents, this is a special occasion indeed. Put together by M.I.S.T. netlabel from Chile, last year there were more than 80 labels and 120 fresh releases! Today, there are more than that. Like, waaayyyy more. Like, 176 of them! So nab some killer free releases here! To check out the full list of participating labels, unaffiliated mucisians, and of course, releases, please visit the Netlabel Day site, or stay tuned to our Twitter feed for announcements about Netlabel Day releases that are being shared here on FMA! If you live in Mexico City, Santiago, West Sussex/Worthing, Madrid, Montreal, or Ljubljana, head over to the event near you!